Architecture and interiors are about creating spaces that are not only functional, but that positively influence people. That is why every single detail counts. Design ultimately influences the way we behave and feel… and in the case of offices (and even homes), good design can dictate how productive we can be. "You’ve probably experienced how different spaces can make you feel different things, but you might not have thought about their impact on your behavior. " 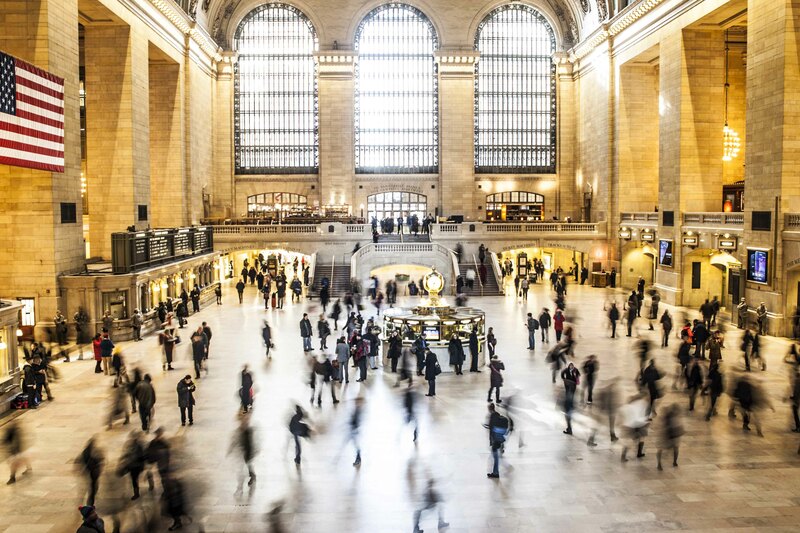 There is a good short article published by Time Magazine on how you can simply turn your ‘NY Penn Station’ work area into an uplifting ‘Grand Central Station’ space. Most tips are simple, inexpensive and effective, so start the renovation today.